The Samshield V-Skin Gloves are made of four different materials placed at the smartest position in order to give the best performance to exigent riders. 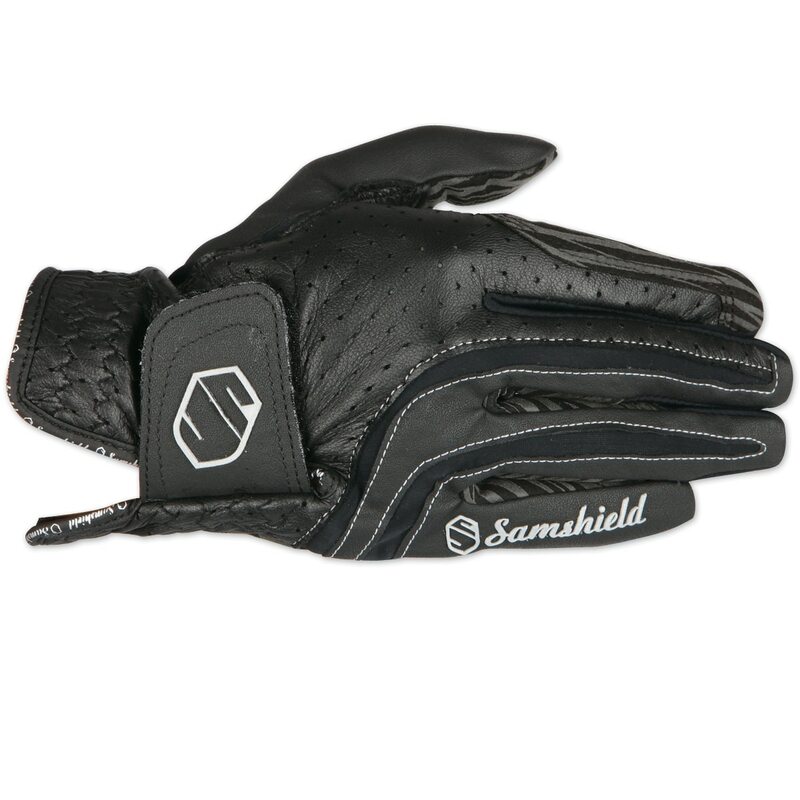 Samshield V-Skin Gloves is rated 3.5 out of 5 by 17. Rated 5 out of 5 by Rose from Awesome product!! Super grippy and refined!! Looks great in the hunter ring and could definitely go in any other ring as well. Extremely durable so could be used for schooling and showing. Although not the cheapest this glove is definitely worth the extra money! 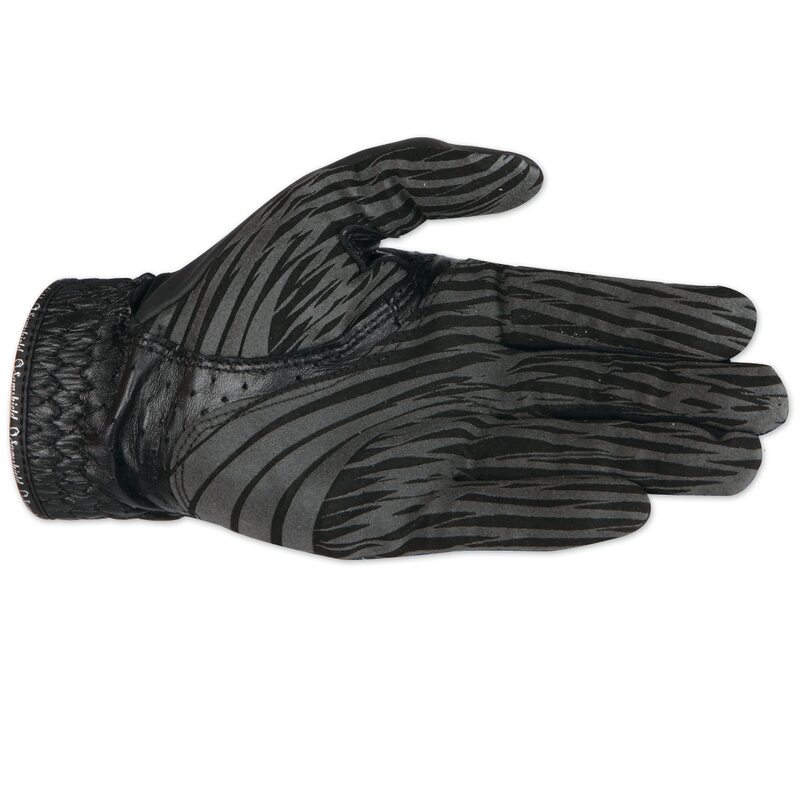 Rated 1 out of 5 by Cole from Very poor craftsmanship I tried these gloves on at a local tack shop and loved them but thought they were a bit too expensive. So when I received a gift card to Smartpak for Xmas I was knew I was excited to buy these gloves. When they came the stitching was fraying, the finger length were different on each hand, the cutouts over the stretch portions were not the same on either hand; these gloves looked like they were part of an irregular or throw away batch. I will be returning them. Rated 1 out of 5 by Jenny from Poor quality These gloves fit great and were very comfortable. I did enjoy them for a couple of months (until the leather wore through on the fingers of both hands). I was very disappointed in the quality - especially for the price! Rated 2 out of 5 by diana from not worth the money I treated myself to these and I wish I had saved my money. They started falling apart after only a month or two of use. The color runs onto my hands when I'm using them leaving them an unattractive blue/black color; this isn't too crazy considering how hot they are, they are noticeably hotter and make my hands sweat much more than my SSG's. They also don't seem as grippy as my other gloves and I find my reins slipping a lot. On top of all of that they are very hard to clean which is necessary to do considering how much they make my hands sweat, even when I follow the laundering instructions to the letter they dry "crunchy" feeling and seem to have shrunk. Rated 5 out of 5 by lrandle from second pair! This is the second pair of these gloves that I have purchased and I obviously like them a lot. Good fit and close contact. Good wear. Washable. What else could a girl ask for? Rated 1 out of 5 by Melissa from Silicone striping peels right off I really wanted to like these gloves. They fit well, aren't too hot or bulky, and look nice. Unfortunately, the silicone striping has started to peel right off the fingers. I've not worn these more than a dozen times, so I'm really disappointed in the durability of these very pricey gloves. Rated 5 out of 5 by Jody from The best gloves!! I love these gloves. The real test is rain and the grip is great when wet also. Rated 1 out of 5 by Jess from Came apart after 4 rides! I bought these gloves and were very excited about them. To list the positives, they are grippy, soft, not bulky, and allow you to feel the horse's mouth. However, there's a huge negative: they aren't durable! I wore them four times, and they were already coming apart. This isn't what I expected from a brand like Samshield or for the price I paid for them. My $20 dollar cheaper Roeckl gloves are more durable than these. I'd recommend these for someone who doesn't ride a ton as they are more likely to hold up. I definitely wouldn't recommend them to a professional or someone who rides a lot and always wears gloves. While they are grippy, non-bulky, and soft - they don't last! Rated 5 out of 5 by Mzz1 from Thin but durable I love these gloves! They are thin but feel durable. Love that they are machine washable. My only complaint is that they are a little "loud" to show in because of the hand pattern.